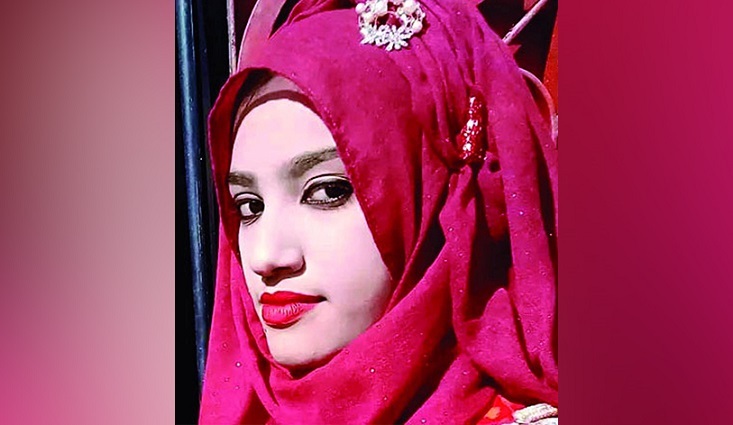 A team of Police Bureau of Investigation (PBI) arrested another young man from Tulatoli area of Sonagazi upazila in Feni on Monday night in connection with the murder of Feni madrasa girl Nusrat Jahan Rafi. Quoting the inspector UNB said following information given by two accused--Shahadat Hossain Shamim and Nur Uddin-in their confessional statements before the court, the team conducted a drive and arrested Shamim. Shamim was one of the five who were staying outside the building to guard the main gate as well as to keep the situation normal. She lost her battle five days later at the Dhaka Medical College Hospital.